It is no secret that dogs are a man’s best friend. However, any animal can snap under pressure or unexpected conditions. 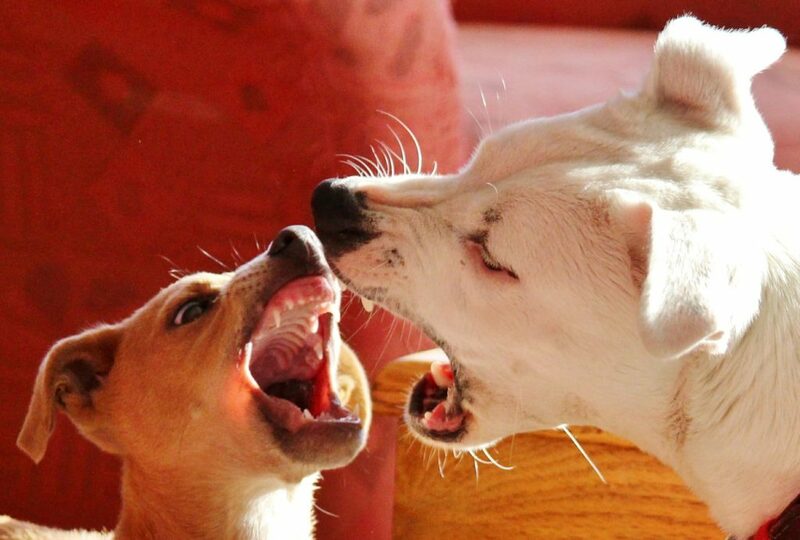 Because of this, many people get attacked or bitten by canines each year. 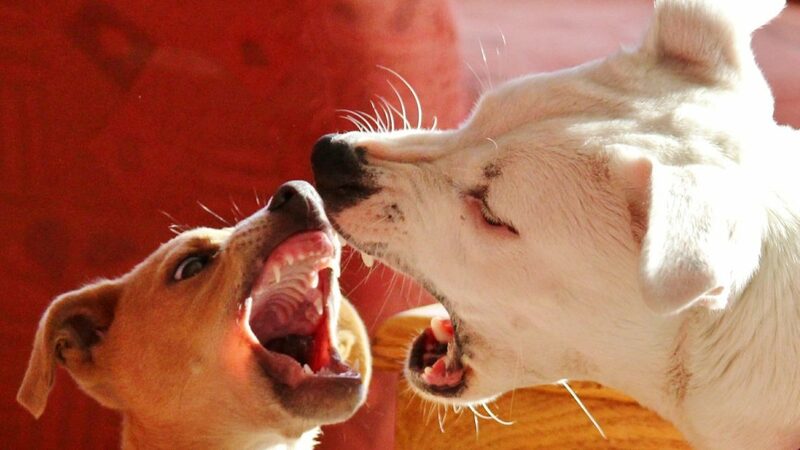 According to updated 2018 dog bite statistics, 4.5 million dog bites occur annually. While the majority of these do not require medical attention, there are some canine attacks that leave life-changing injuries or scars. An aggressive dog bite can have significant medical and financial consequences. 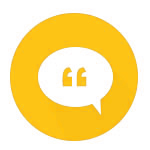 Continue reading to find out what your next steps should be and what your legal options are. Immediately after you get attacked by a dog, exchange information with the dog’s owner so that you know how to contact them after you seek medical attention. This information should include their name, their phone number, address, and the dog’s breed and name. If you can, take a photo of the dog so that you know exactly what it looks like. A picture may be needed during legal proceedings. You will also need to the owner to send you the dog’s vaccination record and make sure that they have had their rabies shot. If they haven’t you need to alert a medical professional so that they can prevent you from infection and disease. It is also important that you collect the information of anyone who witnessed the dog attack you. Their testimonies will help you with your insurance claim. It could also help you win your personal injury case, should you decide to pursue one. After getting medical attention, it is important that you file a report with animal control. 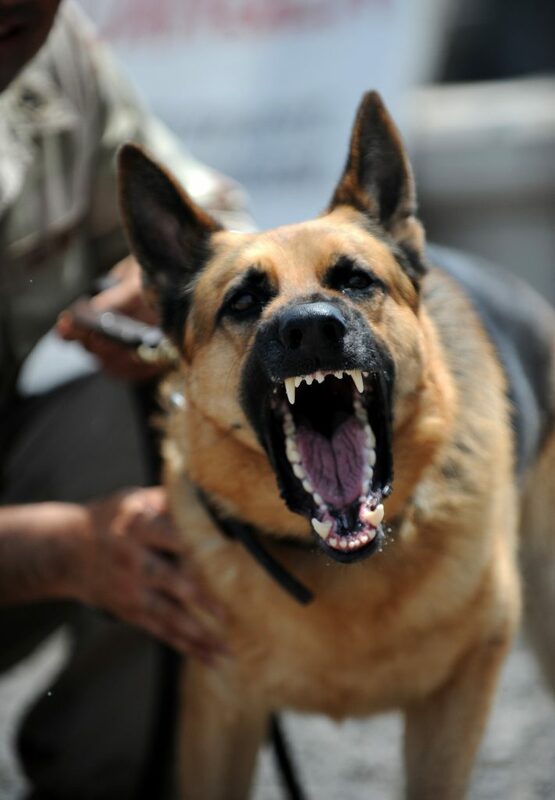 Dogs who attack people are often aggressive, angry, and unpredictable. This makes them a danger to the public and one’s that will potentially hurt again. Filing a report with animal control could help take them off the street. It will prompt them to investigate the dog, their history, and their behavior. The report that animal control drafts could also help you in your injury case. If the dog has a history of attacks or bites, it could illustrate the owner’s negligence in keeping them off the street. You should also report the attack to the police and file a report with them. Give them as many details about the attack as you can. This should include where the attack took place, what time it was, who was there, and the dog’s breed. You may think that you don’t need to file a report if you only sustained a minor injury. However, it is possible for injuries to become more severe as time goes on. The sooner you report it, the more credible it is. As soon as you can, write down what happened leading up to the dog attack. Try to write about it in as much detail as you can. If you decide to file an injury claim, the legal process can be long and complicated. It is very easy to forget important details about the attack. Combat this by writing it down as soon as you can. You should also document your healing process to the best of your ability. Try to take photos of your wounds every single day. This will help show the judge the severity of your injuries and how long it has taken you to heal. If the injuries take a long time to heal, you will be out of work longer. This could allow you to claim more money for the attack. You should also write down every doctor’s appointment and medical test that they run while you recover. Keep records of all the results, travel costs, and all the hours you’ve been out of work. If you decide that you want to file a personal injury claim, find an experienced dog bite injury lawyer as soon as you can. Bring all copies of all the reports, test results, and medical expenses to them. They will help you fight for the compensation you deserve.